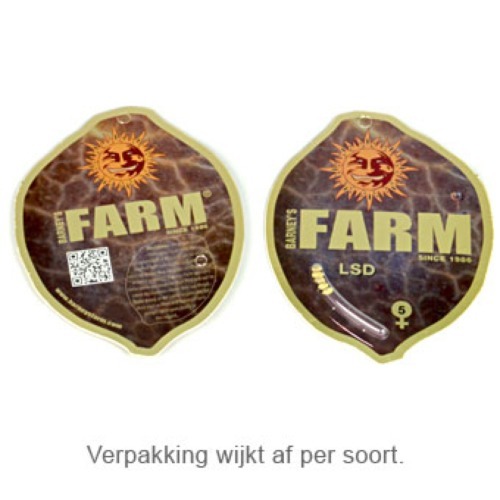 Red Dragon from Barney’s Farm are feminised cannabis seeds that are originated by an exotic crossing, namely a west Himalayan Kush x a Brazilian Sativa (Utopia Haze). Barney’s Farm Red Dragon is a weed plant that becomes a medium plant and gets heavy buds with separate colored red and green buds. 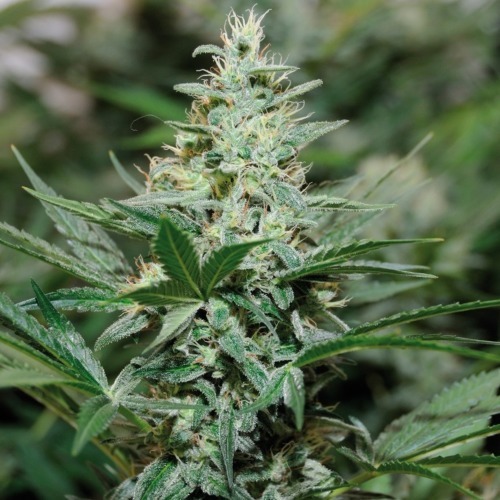 She is very suitable for an indoor grow and outdoor grow. The effect of this weed strain is a real Sativa high, but overflows in a delicious Kush stoned feeling. Her taste reminds of gueva fruit. 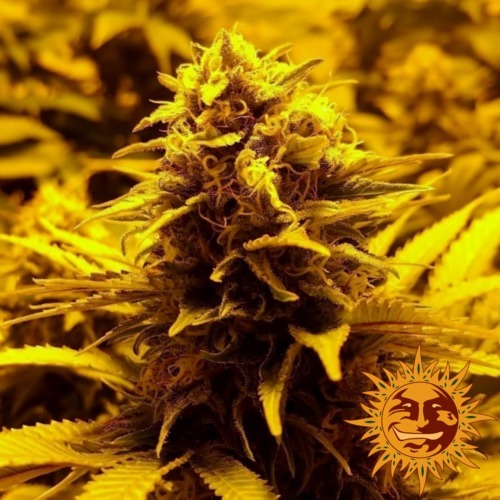 Growing cannabis from these feminised cannabis seeds provide you a delicious Sativa Kush strain! Tell us and our customers what you think of the Red Dragon from Barney's Farm.